So, you’ve been approved as an accredited social enterprise… but how can you make the most of this unique status? 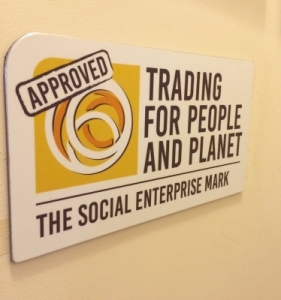 This page contains suggestions for how you can maximise the impact of your Social Enterprise Mark/Gold Mark accreditation. Watch this short guide to get started with getting the most out of your Social Enterprise Mark/Gold Mark. A great first step is to display your Social Enterprise Mark/Gold Mark on our website, ideally on your homepage or in the header/footer. You can hyperlink back to our site to explain what the Mark means. 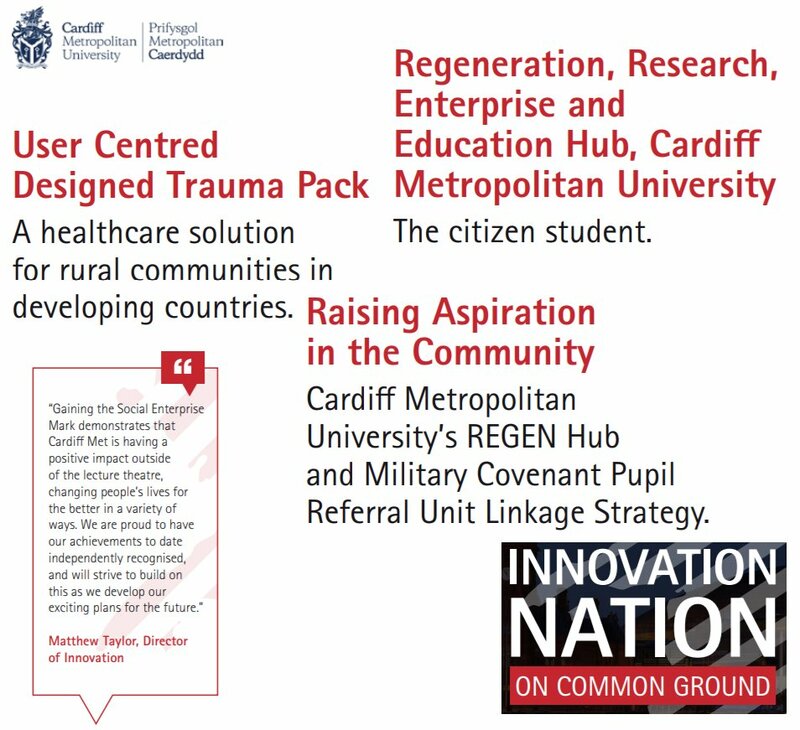 You could also include more detail about what this means on your About Us page, or even by creating a dedicated page to your social enterprise status. 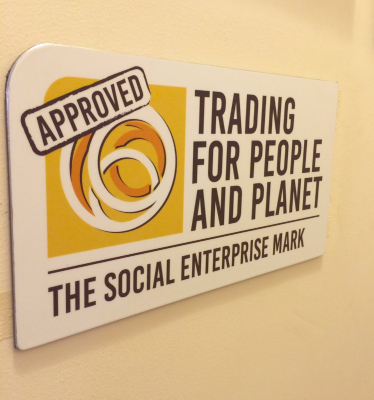 Display your social enterprise credentials with pride – make sure your customers see your Social Enterprise Mark/Gold Mark plaque. 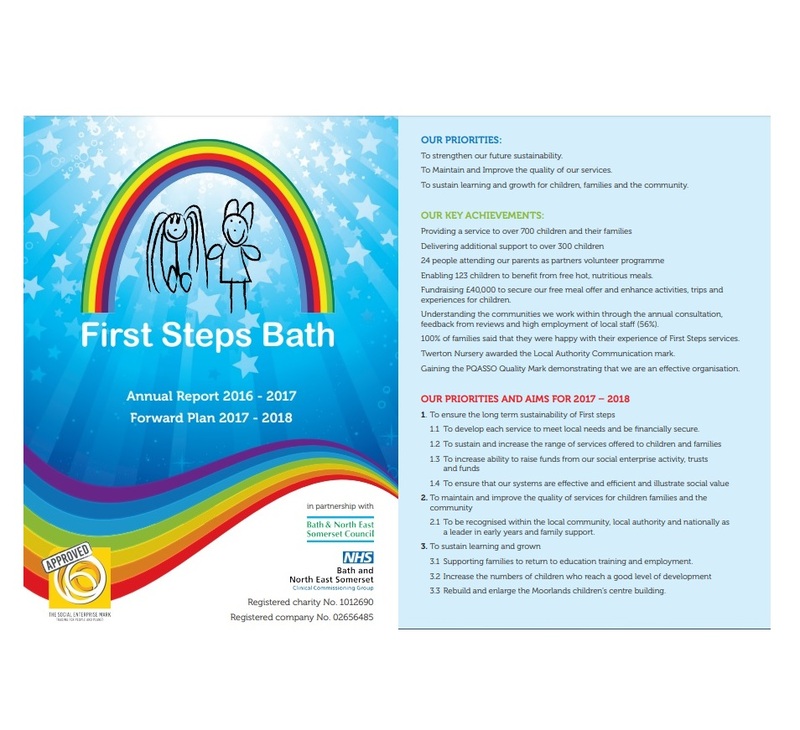 You will be sent a plaque as part of your welcome pack on initial approval – please get in touch if you haven’t received one. You can also order additional plaques for a small fee. An effective way to communicate your status as a proven social enterprise is to create a video or animation explaining what this means about your business, and why it was important for you to achieve the Social Enterprise Mark/Gold Mark. Make sure you are loud and proud about your status as an independently accredited social enterprise, that has been externally assessed against sector-agreed criteria. Share the news with your press contacts and remember to mention the Mark in reports and other communications. 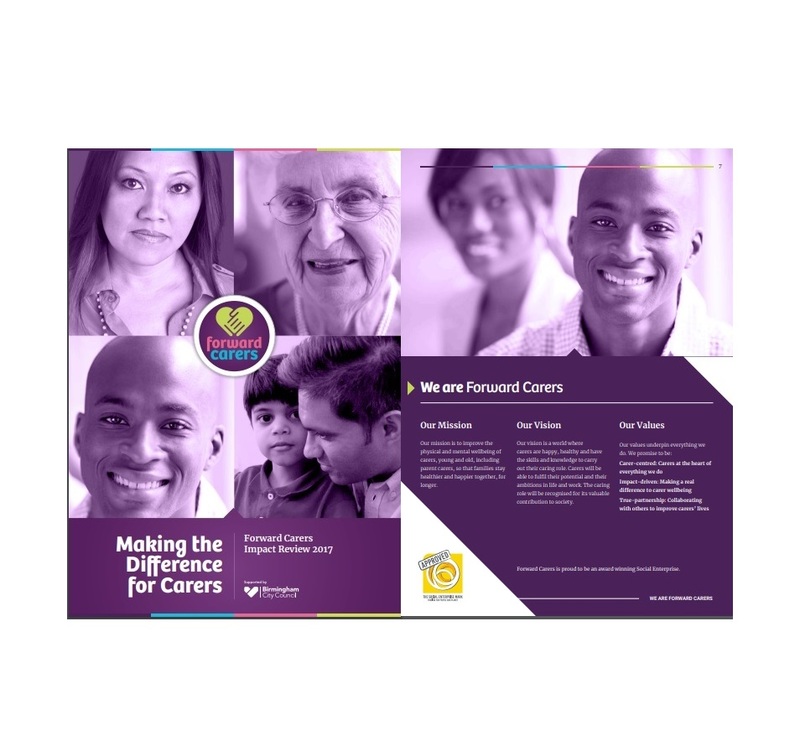 For example, your annual report, social impact reports, and external/third party reports. 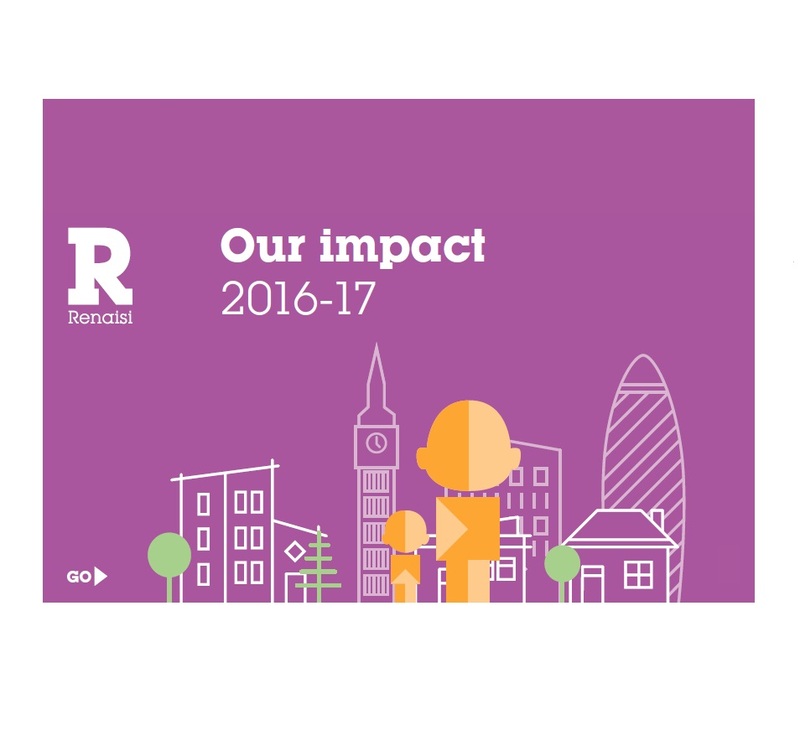 Embed our ready prepared slides into your presentations, to talk about your Social Enterprise Mark, and explain what it says about your business. Remember to add in a quote from your organisation to say why it was important to you to achieve the Mark.